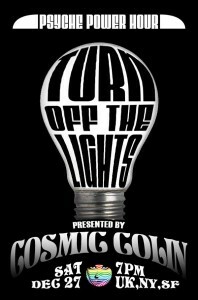 Be sure to tune in this Saturday, December 27 for Cosmic Colin’s latest show Turn Off The Lights. An extra long show as I’ve been so busy of late. 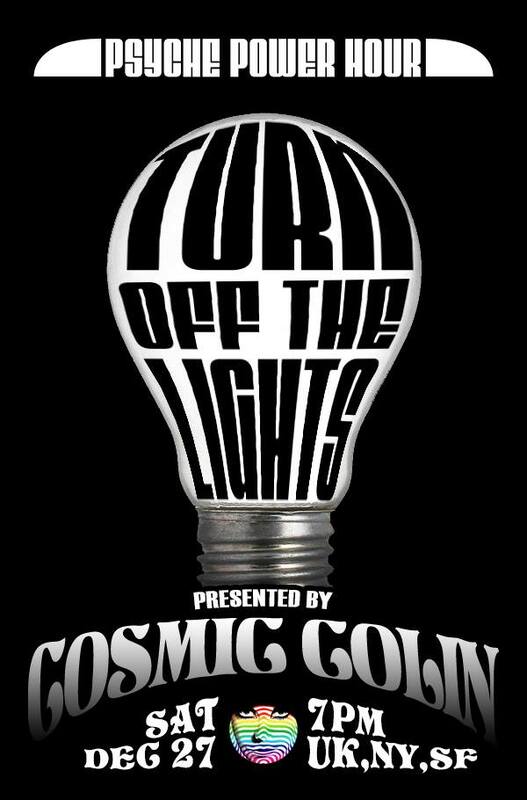 7pm London, NY, and SF.